Welcome all of you to French 101, SPRING 2018. If you have not visited "AHC FRENCH MAIN PAGE" click on the button below and go take a look. There are a lot of resources there and some great opportunities for extra credit which I will explain later. 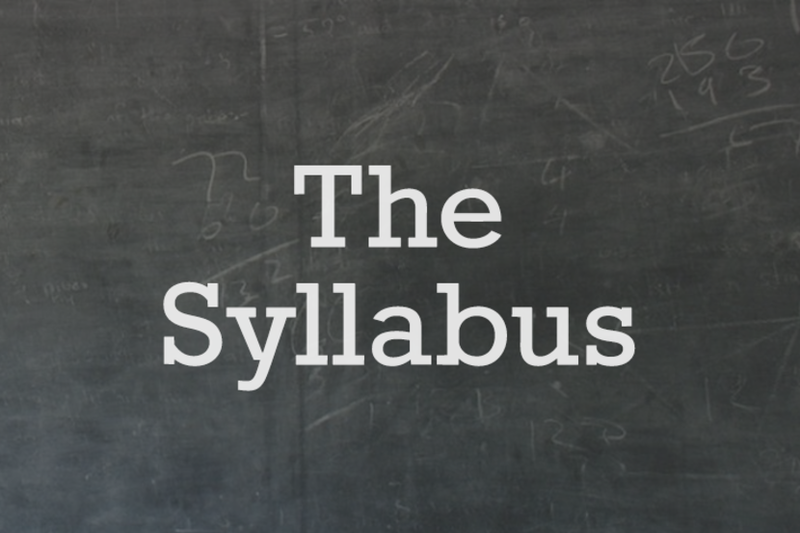 Below you will find resources for class, link and other useful bits of information. I wish the best possible semester and please feel free to contact me if you have any questions. 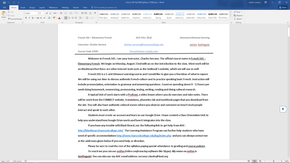 Below are links to get the syllabus in either a .docx or .pdf format. Just click on the image that shows what format you want. 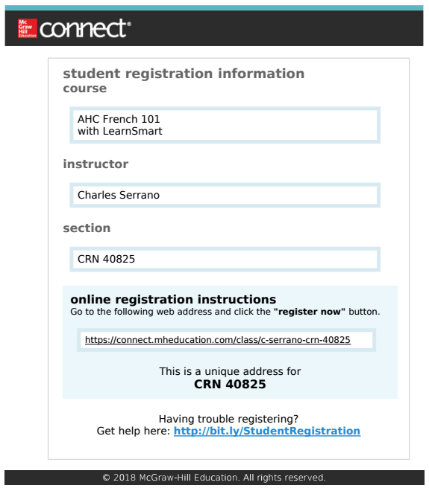 Click on the registration form to access the McGraw Hill site and get registered. Reverso is a an internet translator and dictionary. Please only use the dictionary part. I am pretty good at spotting translations done by a computer and you cannot receive credit for work you have not done yourself. Click on the image to get to reverso.net. This is a verb conjugator. Even though you will need to eventually remember the conjugation patterns for French verbs, this tool is very useful for studying and quizzing the really exceptional verbs. The University of Texas at Austin has a cheerful French grammar site that may help you figure some things out and get some extra practice. Forvo is a site where you can type in a word in French and hear what it sounds like by different speakers ... this is a really excellent tool for working on your own pronunciation. Wondering how type accents? Click on the machine you use for a reference to how to create special characters of the French alphabet. Accents for PC ... enjoy! Last but not least, accents for Macs. 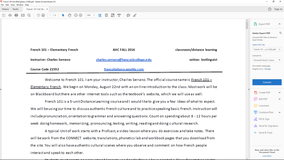 KAMI is an application that allows you to write and save over a .pdf file. Almost all of the workbook activities you will do are on .pdf. The icon is a link to the app and the video below is a how-to instructional video. 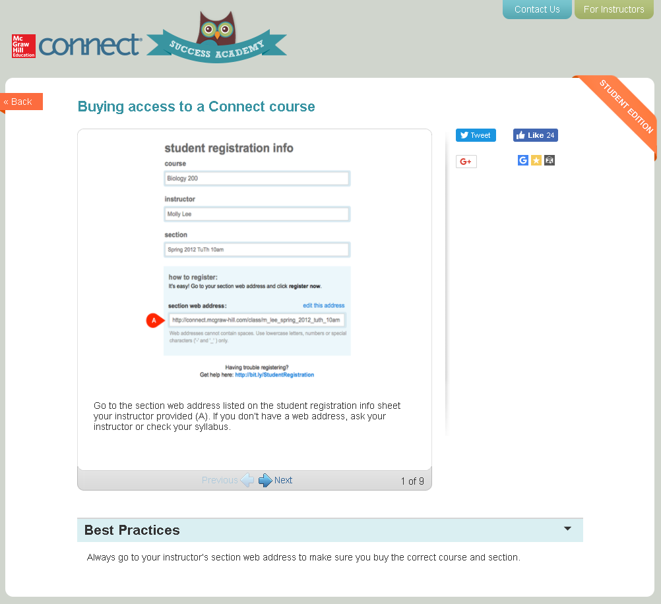 Below is a gallery of images for you to click on to upload apps that will help you with class. I have also included a couple of how-to videos for you. This video shows you how to install ooVoo.